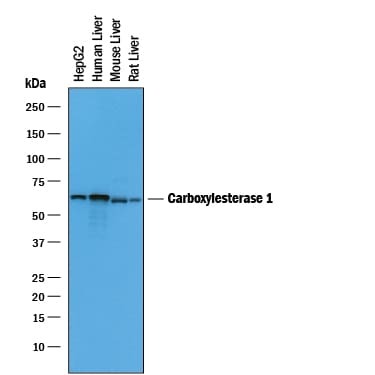 Detects the pro region of human IL‑18/IL‑1F4 in direct ELISAs and Western blots. 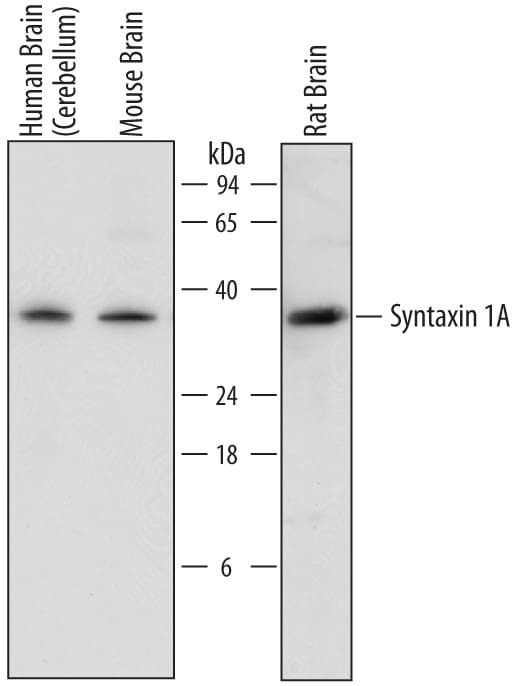 In these formats, approximately 5% cross‑reactivity with mature recombinant human IL-18 is observed and less than 1% cross‑reactivity with mature recombinant mouse IL-18 and recombinant rat IL‑18 is observed. Pro-IL-18 (pro-Interleukin 18; also pro-IGIF and pro-IL-1 gamma ) is a 24 kDa member of the IL-1 family of molecules. It is widely expressed, being produced by keratinocytes, intestinal epithelium, T cells, macrophages and osteoblasts. Human Pro-IL-18 is 193 amino acids (aa) in length. 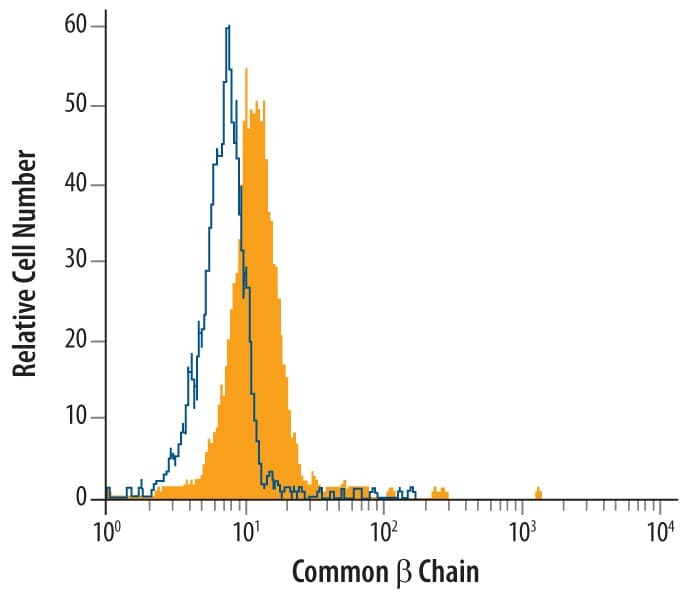 Although mature IL-18 induces IFN-gamma secretion by NK and T cells, Pro-IL-18 appears to have little intrinsic activity. 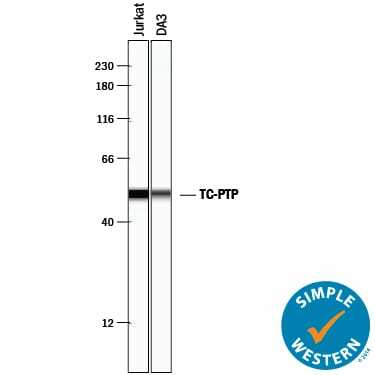 Generally, active IL-18 is considered to arise from caspase-1 cleavage of Pro-IL-18 between Asp36-Tyr37. This generates an 18 kDa mature C-terminal fragment, and a 4 kDa (predicted) N-terminal prosegment that runs at 6 kDa in SDS-PAGE. 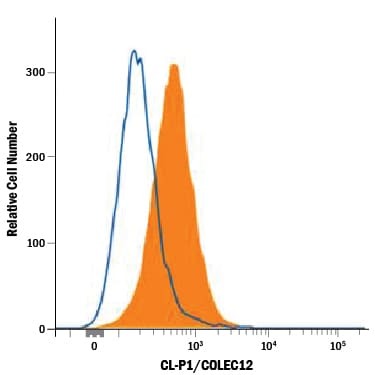 Other proteases are known to process Pro-IL-18. Caspase-3 cleavage after Asp68 generates an inactive 14 kDa mature segment, Merpin beta -subunit cleavage after Asn52 generates a marginally active 17 kDa mature segment, while parasite Cys protease cleavage after Val47 generates an inactive 17 kDa mature molecule. One splice variant shows a deletion of aa 27-30. 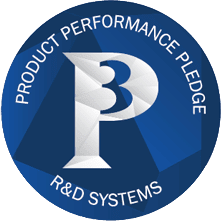 Over aa 2-36, human Pro-IL-18 shares 63% aa identity with mouse Pro-IL-18. Differentiation of human SH-SY5Y neuroblastoma cells by all-trans retinoic acid activates the interleukin-18 system. 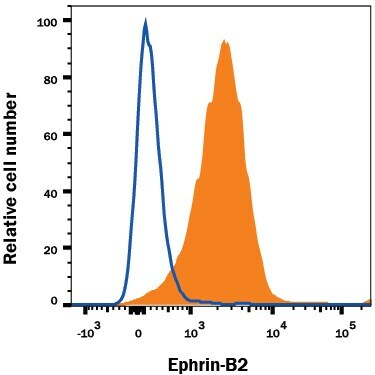 J. Interferon Cytokine Res., 2010;30(2):55-8. Myocarditis in CD8-depleted SIV-infected rhesus macaques after short-term dual therapy with nucleoside and nucleotide reverse transcriptase inhibitors. Interleukin-18 predicts atherosclerosis progression in SIV-infected and uninfected rhesus monkeys (Macaca mulatta) on a high-fat/high-cholesterol diet. There are currently no reviews for this product. 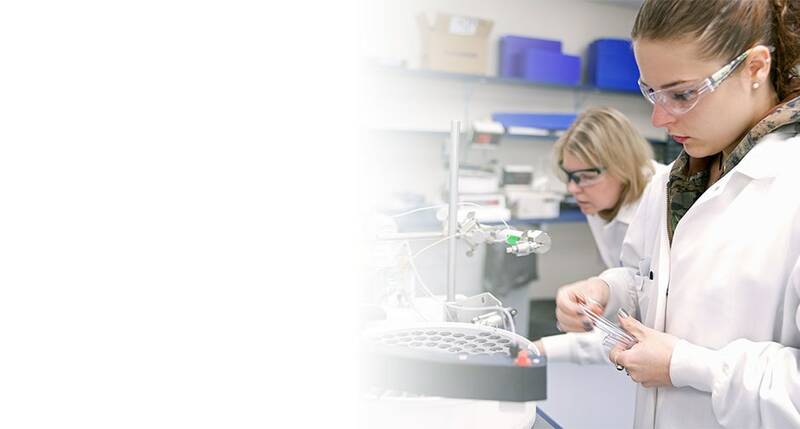 Be the first to review Human IL-18/IL-1F4 Propeptide Antibody and earn rewards! 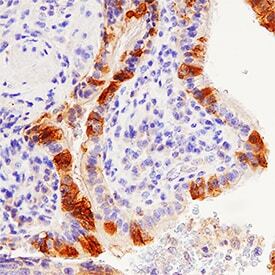 Have you used Human IL-18/IL-1F4 Propeptide Antibody?